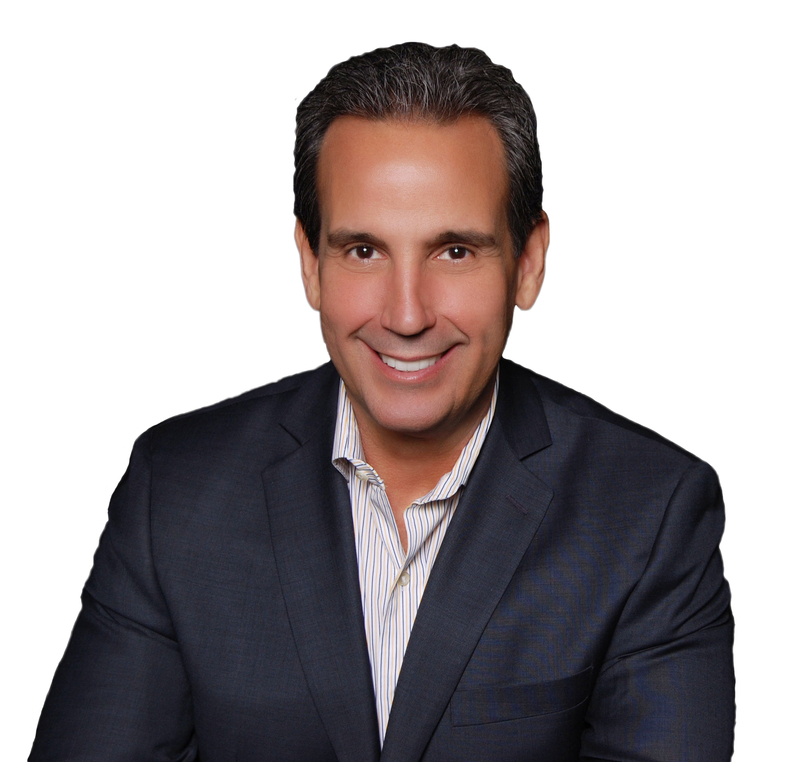 Louis E. Erice, P. A.
Louis E. Erice is the owner and operating principal of Keller Williams Realty Miami. He has over 25 years of real estate experience. 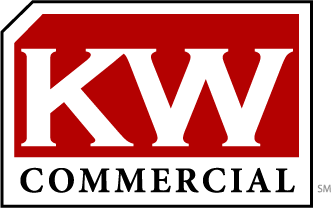 He launched Keller Williams Realty in 2003 and takes pride in being one of the more than 100,000 active agents at the largest real estate company in the world. As an accomplished real estate practitioner, Louis acquired a vast knowledge of investing in commercial properties and property management over the course of his career. His personal portfolio has included ownership and management of over 400 apartment units in the state of Florida as well as over 200,000 square feet of office space. He has a proven track record and expertise in structuring complex business transactions, strategic planning, marketing and marketing research. He has an in-depth knowledge of capital raising, risk rating systems, commercial banking and conducting due diligence. Louis maintains a strong dedication to maximizing real estate investments by focusing on providing outstanding customer service. He proactively promotes positive client relations through clear communication, reliable information and a sincere commitment to client satisfaction. Over the course of 25 years at the top of his game, Louis earned many honors in the real estate industry including being named among the TOP 300 real estate agents nationally by Realtor Magazine., named in Who’s Who in residential Real Estate and quoted as an industry authority in newspapers, magazines and publications throughout the South Florida community. Louis is a long time Miami resident. He currently resides in Coconut Grove, Florida with his family where they enjoy the culturally diverse atmosphere, events and weather unique to South Florida.